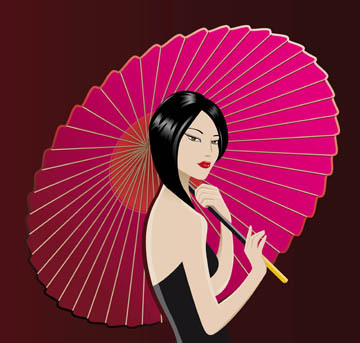 Long and silky hair, gorgeous skin and perfect nails… what is there not to envy about Thai and Indonesian women? Sitting in Phuket (ya right... I wish! ), I am realizing that the secret to their exotic beauty lies not just in genes but also the fact that most Thai women continue to delve into their traditional beauty secrets to this day. After much poking, prodding and begging, have got some of them to divulge their heritage beauty recipes, all of which can be made at home easily enough. The highly acidic tamarind has a wealth of AHAs, making it an excellent skin brightener. Combine one cup each of honey and tamarind paste with four cups yoghurt. Rub thoroughly into your body using circular motions before showering. Its perfect for deep cleansing, busting dead skin cells and stimulating circulation. Thai women also revere the humble papaya, which contains the miracle papain enzyme to banish dulling dead skin cells. Peel, mash into a pulp, and massage onto your entire body. Rinse off in the shower. 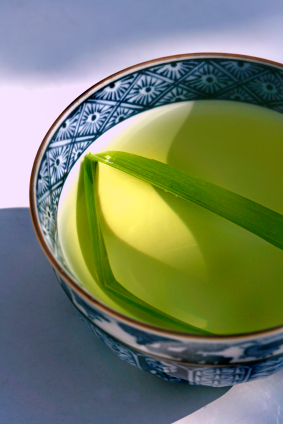 Lemongrass is not just for cooking – Thai and Indonesian women also use it for a potent detox. And it’s simple: Chop equal amounts of lemongrass, ginger and basil, add double the quantity of water and let everything boil for 10 minutes. Cool the concoction and add some lemon juice for taste. Perfect for getting flawlessly beautiful skin from the inside out. A 17th century royal Javanese ritual blends together turmeric (2 tablespoons), sandalwood oil (one cup), jasmine oil (one cup) and rice powder (2 tablespoons) into a paste, massaging into dry skin and rubbing off in light, circular motions after 30 minutes. Rinse off the remainder to reveal softer, smoother, more translucent and blemish-free skin.